Sam Smith has featured on some of the best songs this year and has made a name for himself with his exquisite voice. 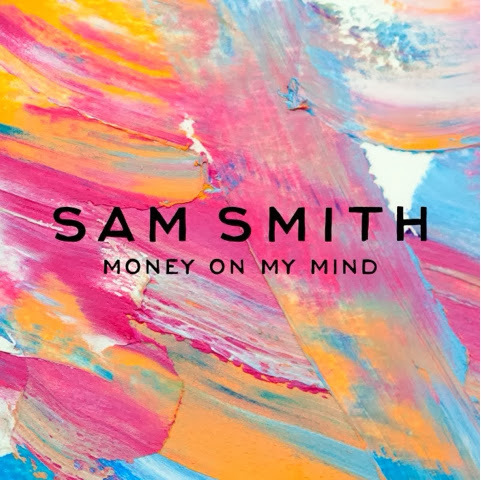 Now the UK artist has revealed his debut single ‘Money on my Mind’. The song premiered on Zane Lowe's show last Monday and has recieved great feedback since.